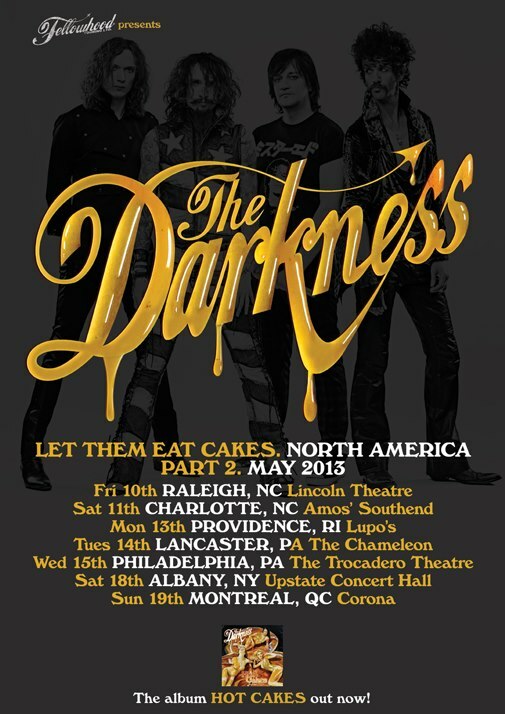 UK rockers The Darkness have announced a series of North American dates for this spring. The week-long trek kicks off May 10 in Raleigh, NC and wrap May 19 in Montreal. 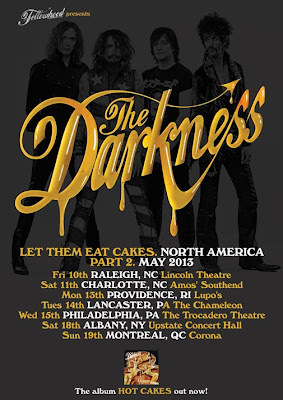 The Darkness are currently playing shows across Europe.